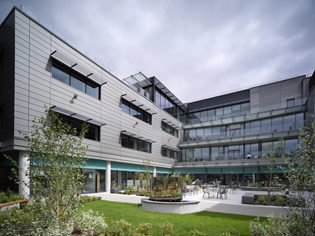 The versatility of zinc is clear at Imperial Tobacco’s Bristol HQ, where it moves from roof to façade to become a smart coat that will withstand all weather. Crisp lines, generous bright spaces and high quality natural materials define the £18m Imperial Tobacco HQ in Bristol. 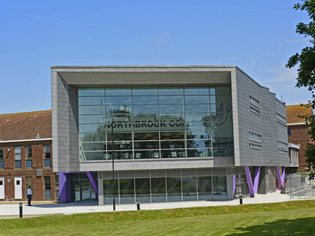 A bold addition to Northbrook College’s West Durrington campus has provided new facilities for students and staff. 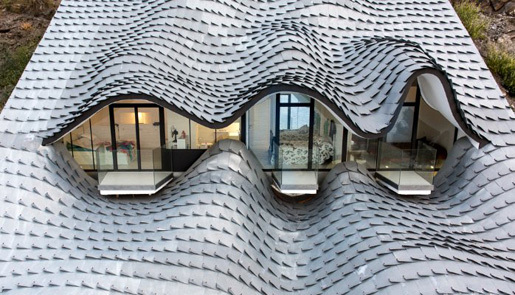 The new learning Resource Centre forms the social heart of the redesigned campus, with its new entrance, three-storey atrium, library and refectory. 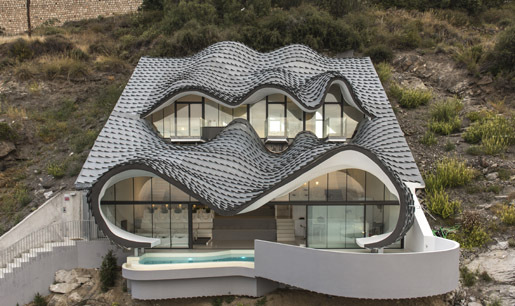 One of the most innovative private houses to be completed recently in the UK is this amphibious house, featured twice on Channel 4’s Grand Designs. 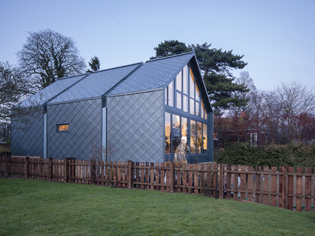 We spoke to Robert Barker of Baca Architects about how the project came about, and why they chose to use zinc shingles to clad it. 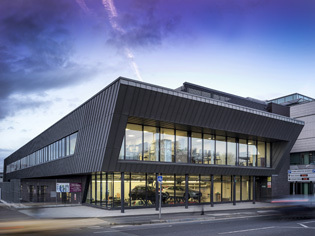 Bolton College has opened the doors of a brand new state-of-the-art STEM Centre to provide support for learning in Science, Technology, Engineering and MathsThe new 1800m2 centre aims to increase aspiration to young people by offering different options following secondary school.